Sometimes it’s just so easy! 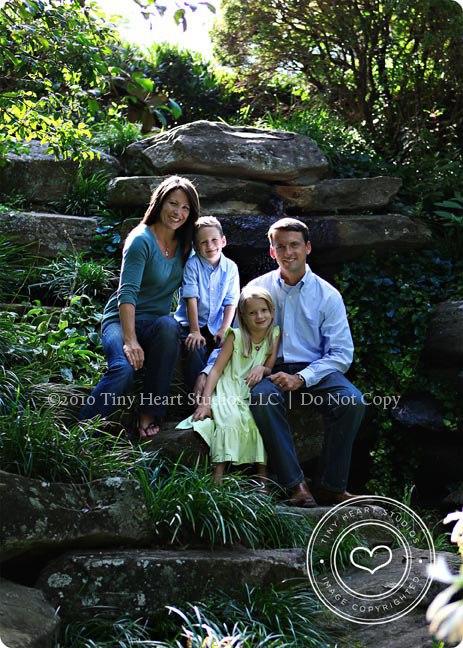 I had a wonderful session with Jennifer and her family. 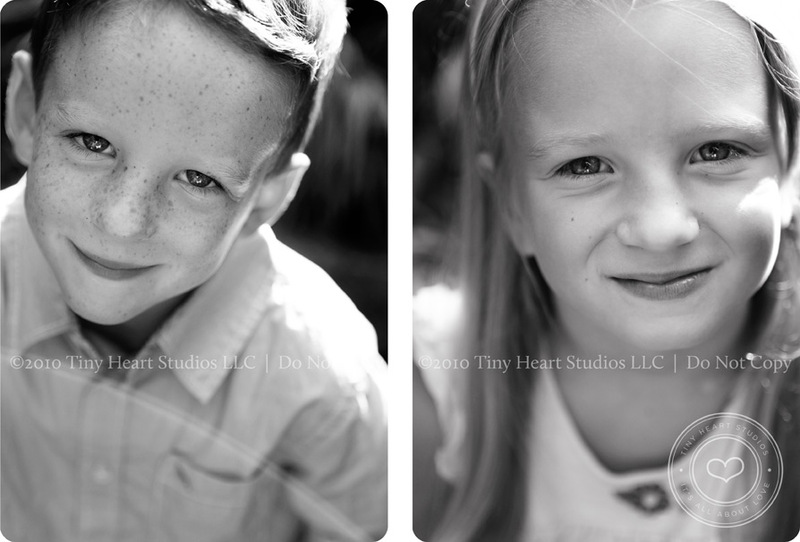 The light was beautiful, the kids were happy and everything just fell into place. 🙂 Olivia and Zach just started a new school together this year so mom wanted to capture this milestone in their lives. As a parent I can understand what a turning point this must be, both kids in school for full days, all grown up (or at least it seems that way). And yet, we still see them as our innocent, sweet, little babies – looking at us like we are heroes. And we are – right? 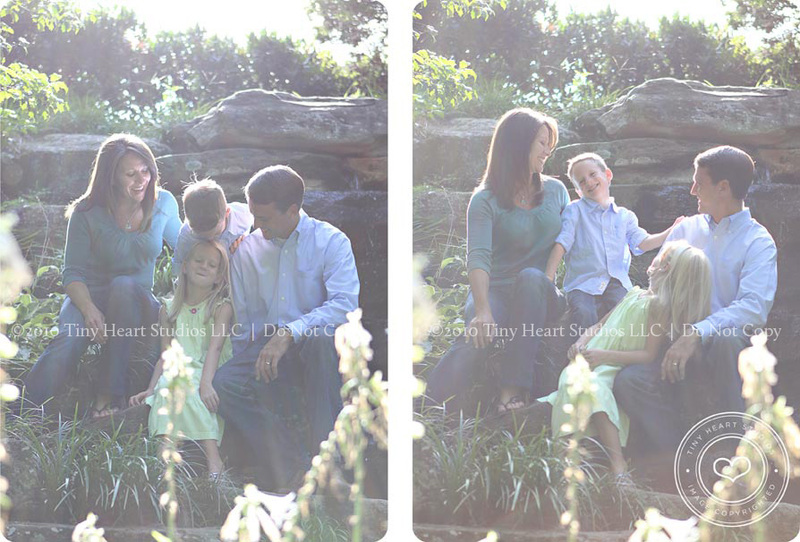 I absolutely love these first two images – the sun dancing around and glowing on the whole family. *gasp* this picture gets me all emotional. So cute! 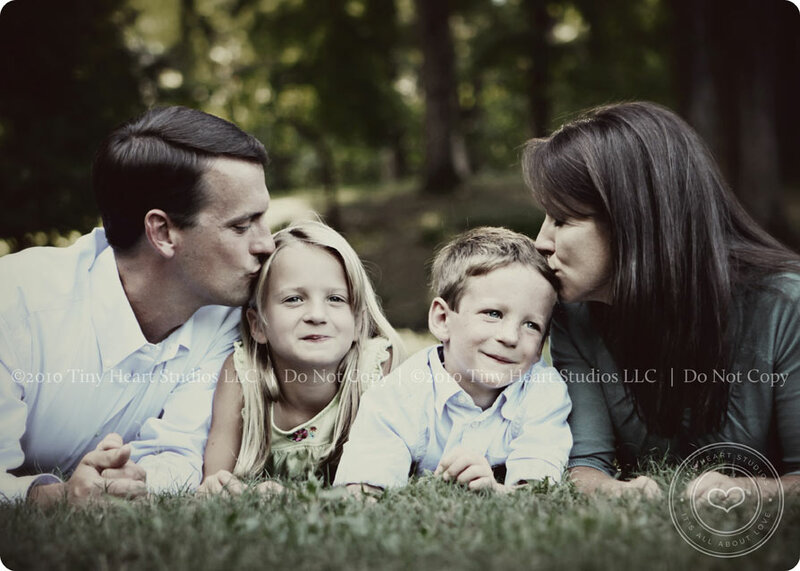 I should tell you that Jennifer is REALLY good about taking pictures and documenting all of their family adventures on her blog – you should check it out!